Urine drug tests There are 33 products. 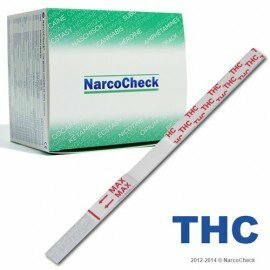 • Urine screening for the detection of marijuana use. • Cut-off : 50 ng/ml. • Urine screening for the detection of nicotine (cigarettes) use. • Cut-off : 200 ng/ml. • Urine screening for the evaluation of nicotine (cigarettes) use. • Semi-quantitative detection: 50 + 200 + 600 ng/ml. • Urine screening for the detection of cocaine or crack use. • Cut-off : 300 ng/ml. • Urine screening for the detection of heroin (opiates) use. 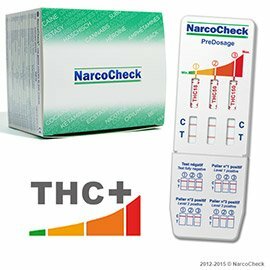 • Urine screening for the detection of amphetamine use. • Cut-off : 1 000 ng/ml. 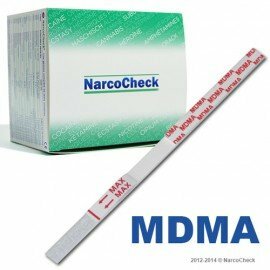 • Urine screening for the detection of ecstasy use. • Urine screening for the detection of buprenorphine use. • Cut-off : 10 ng/ml. • Urine screening for the detection of methadone use. • Cut-off : 100 ng/ml. • Urine screening for the detection of ketamine use. • Urine screening for the detection of benzodiazepines use.